In an interview for a documentary marking his 70th birthday on Wednesday, the heir to the throne told the BBC that he understands he will have to act differently when he becomes king. Britain’s monarch is barred from interfering in politics. “I’m not that stupid,” Charles said when asked if his public campaigning would continue after he succeeds his mother, Queen Elizabeth. “I do realise that it is a separate exercise being sovereign, so of course I understand entirely how that should operate. “It’s vital to remember there’s only room for one sovereign at a time, not two,” he said in the one-hour program. 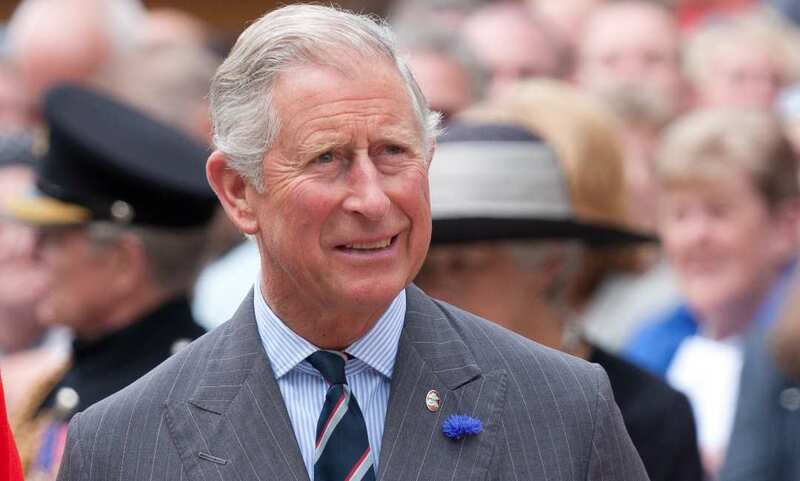 “So, you can’t be the same as the sovereign if you’re the Prince of Wales or the heir,” Charles added, using one of his official titles. The prince has caused disquiet in the past by expressing his commitment to organic farming, traditional architecture and environmental causes. It includes an interview with the prince’s wife, the Duchess of Cornwall Camilla, 71, who said Charles is driven by a need to help others. The documentary also features Charles’ sons, Prince William and Prince Harry. William, the father of three young children, said he hoped Charles would spend more time with his grandkids as he gets older.